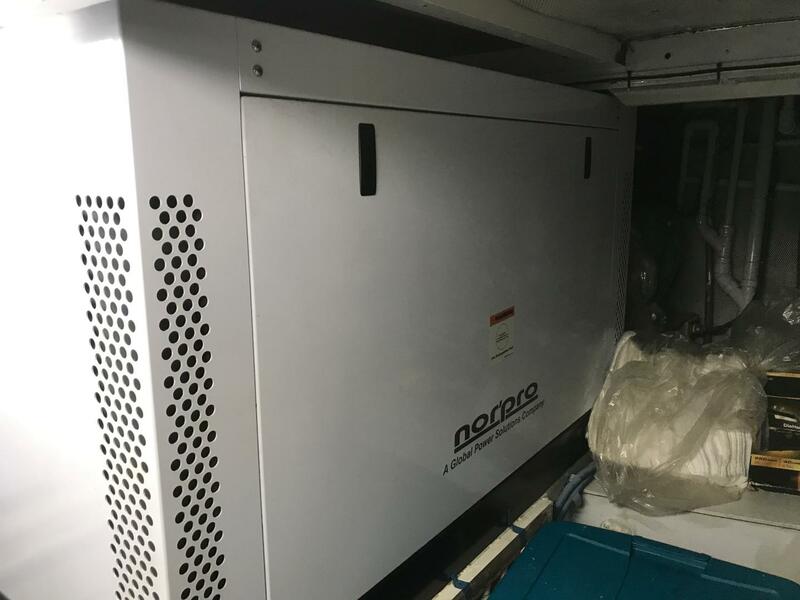 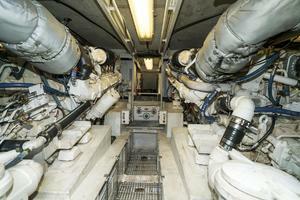 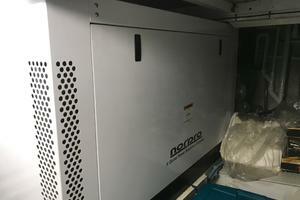 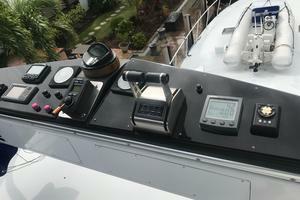 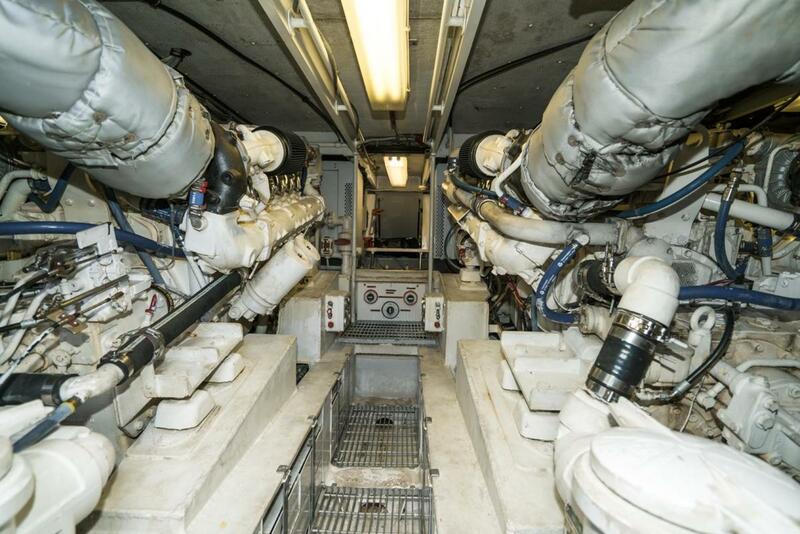 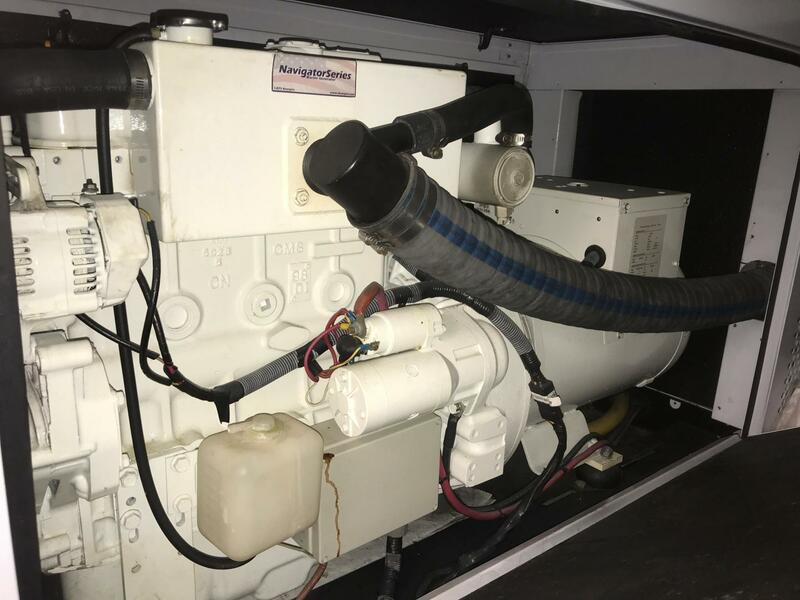 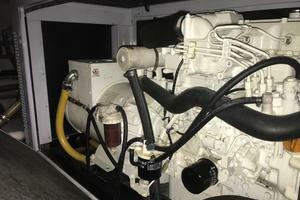 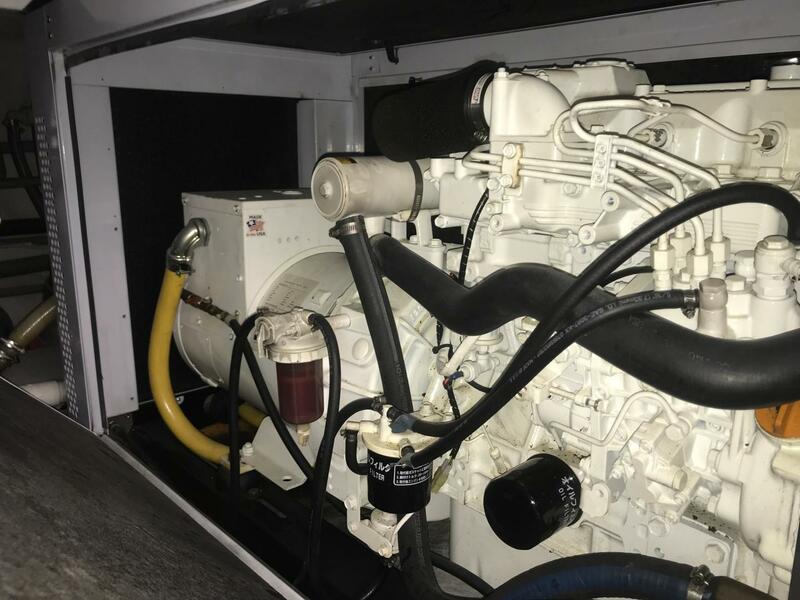 Major refit in 2010, rebuilt MAN 1100 HP engines (currently 380 hours SMOH) Two 32KW Norpro generators with only 250 hours. 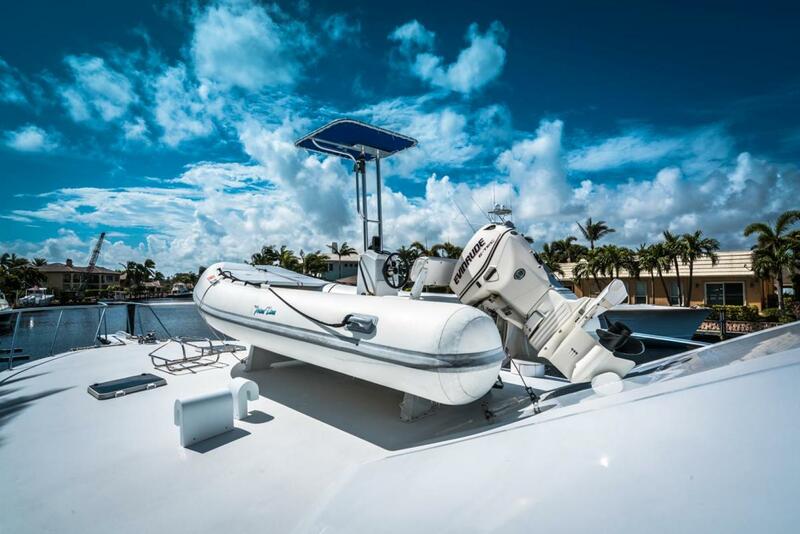 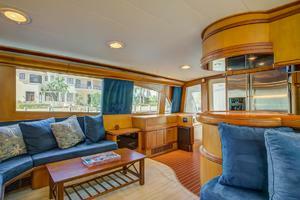 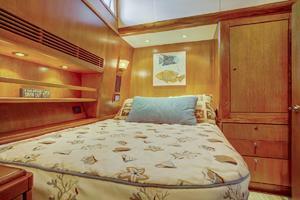 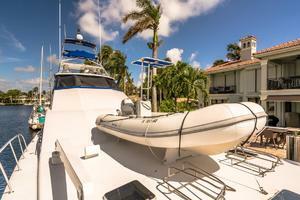 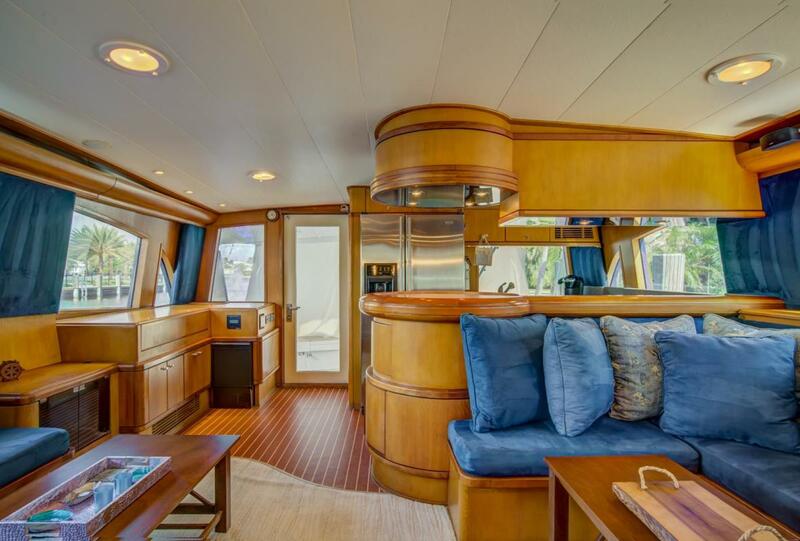 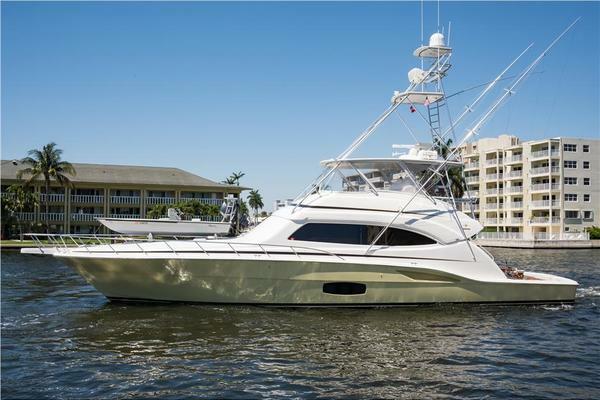 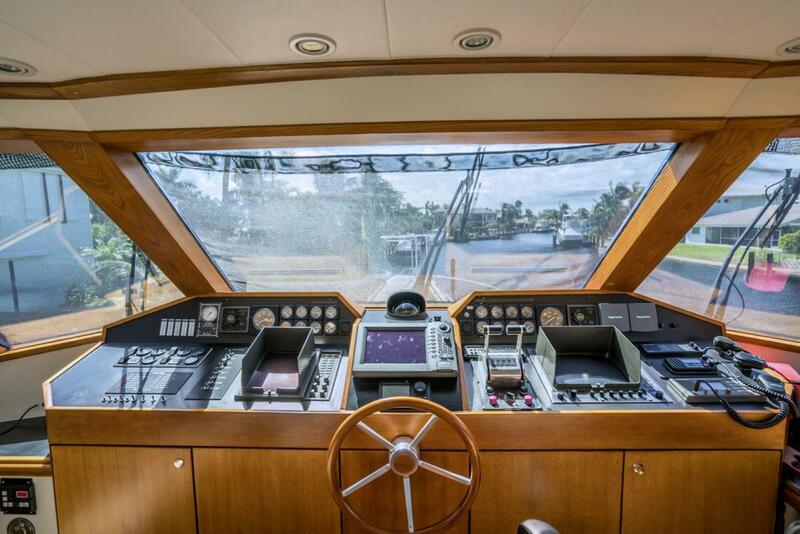 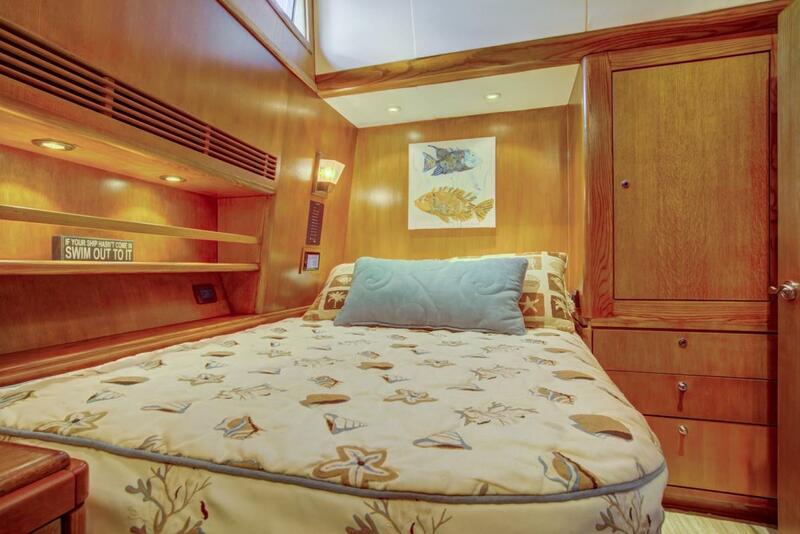 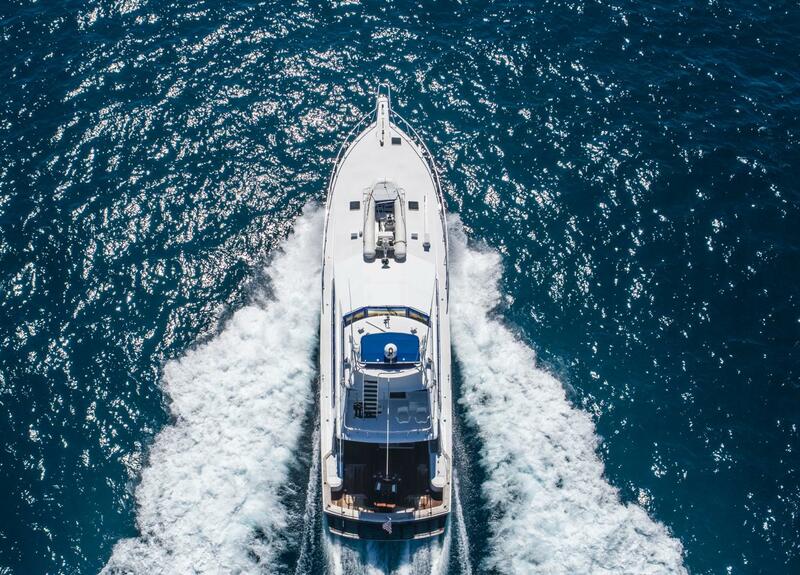 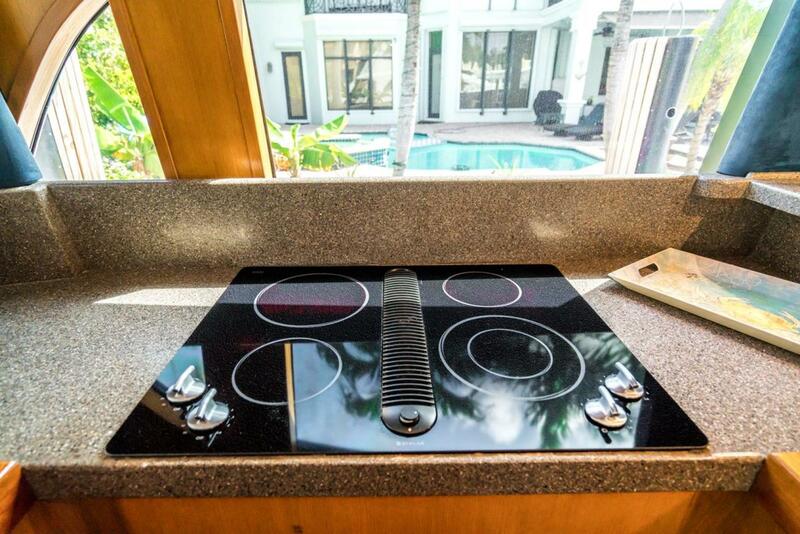 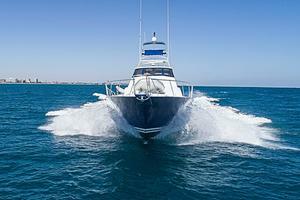 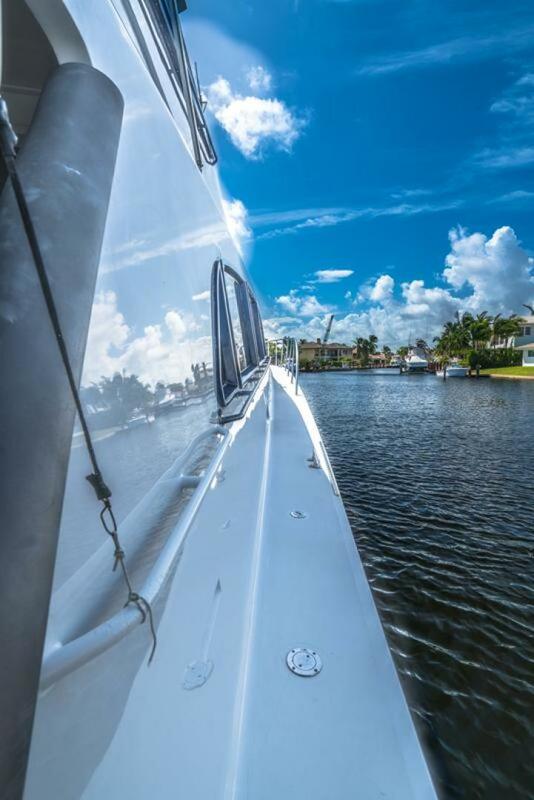 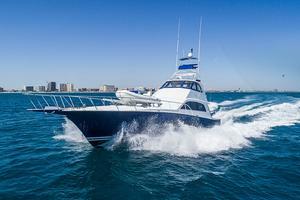 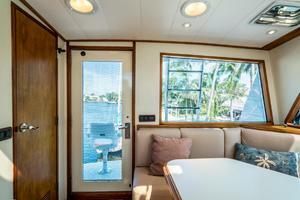 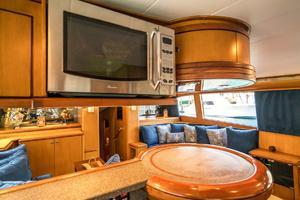 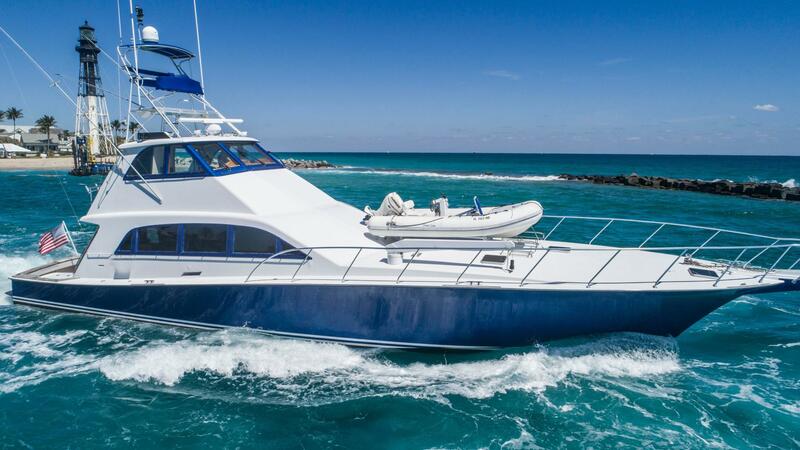 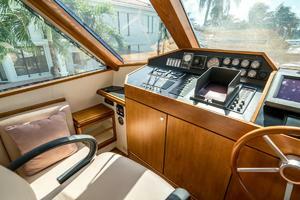 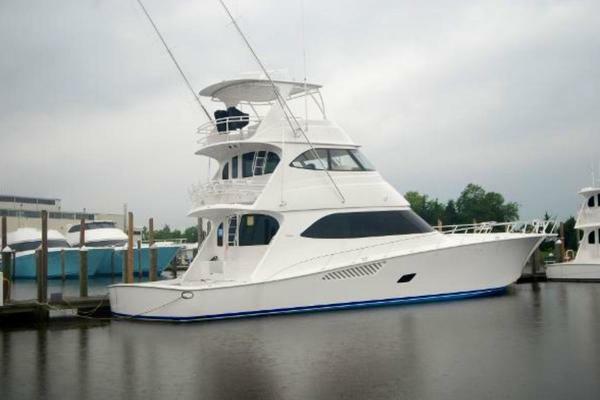 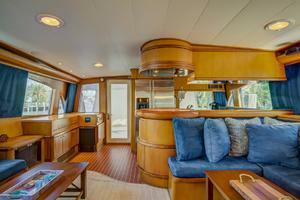 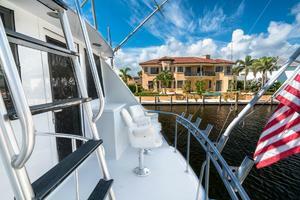 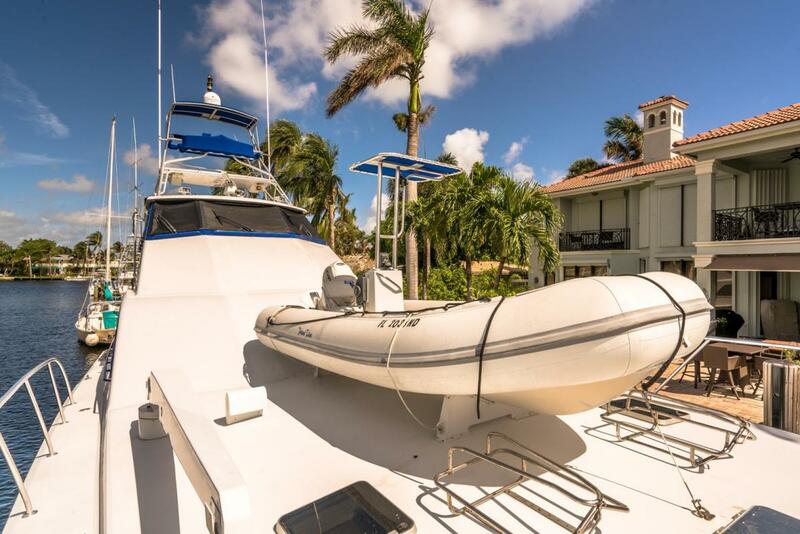 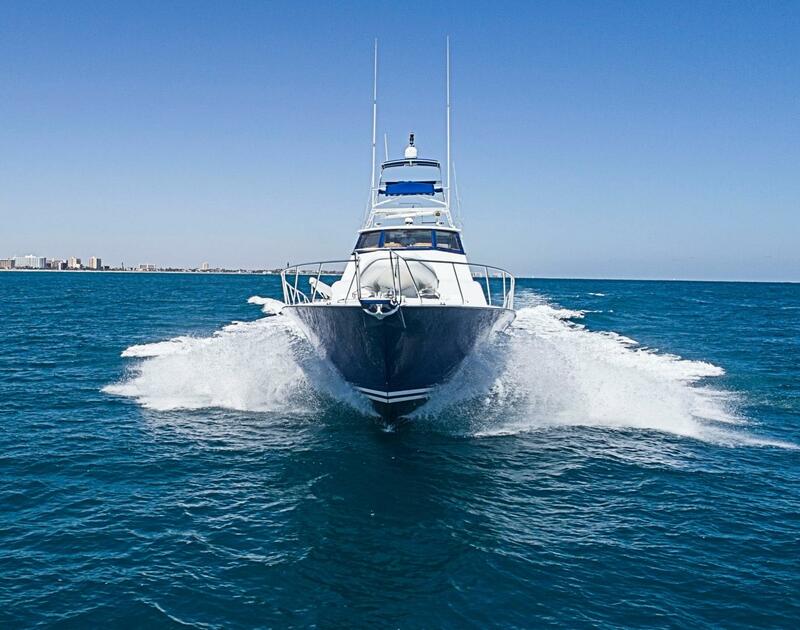 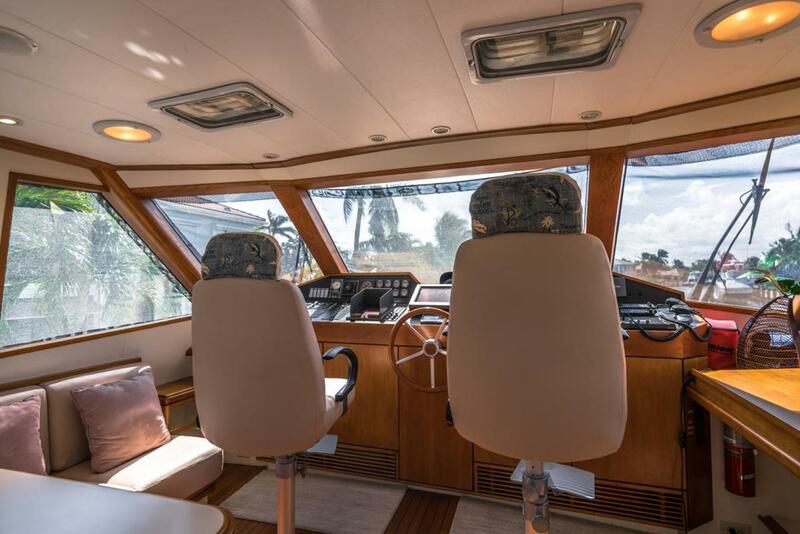 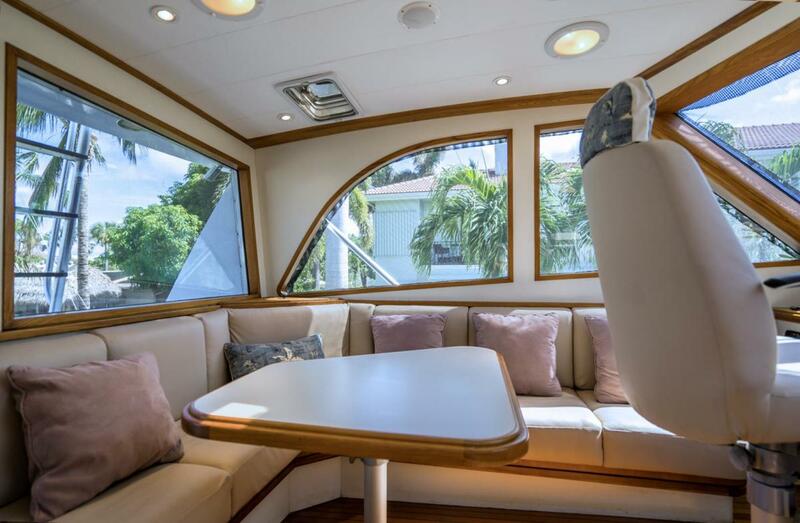 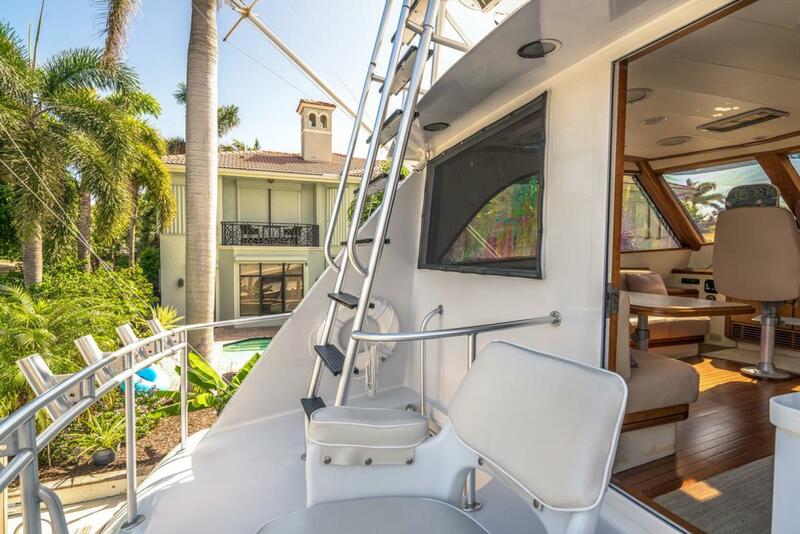 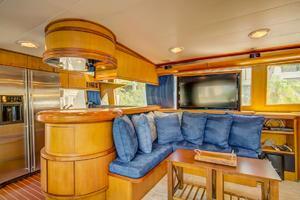 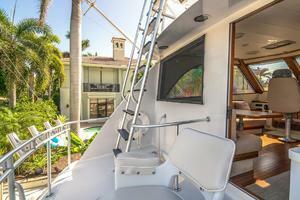 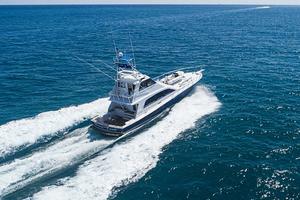 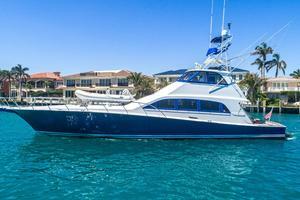 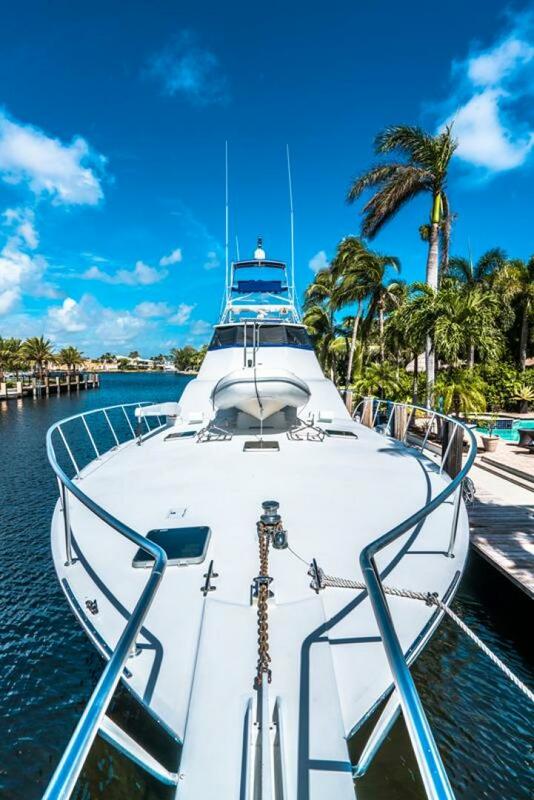 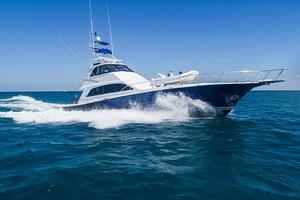 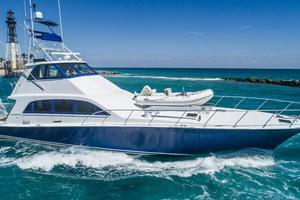 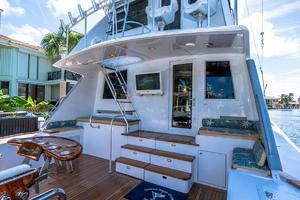 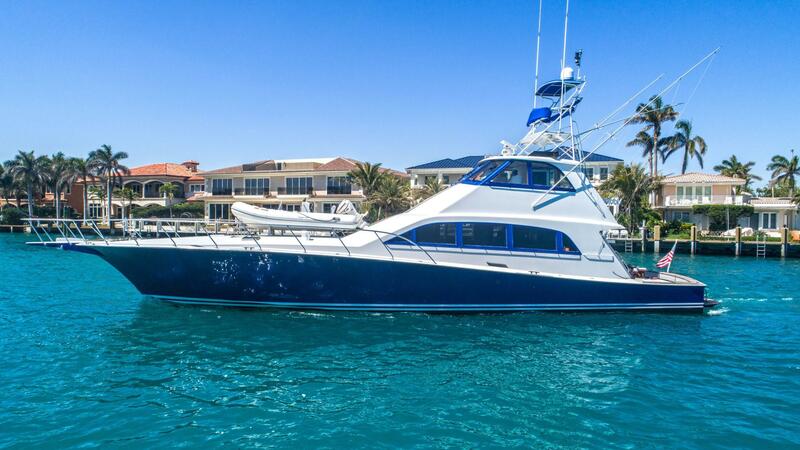 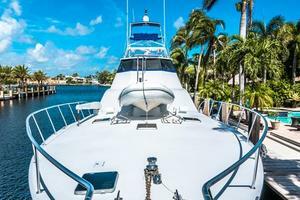 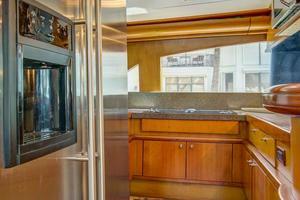 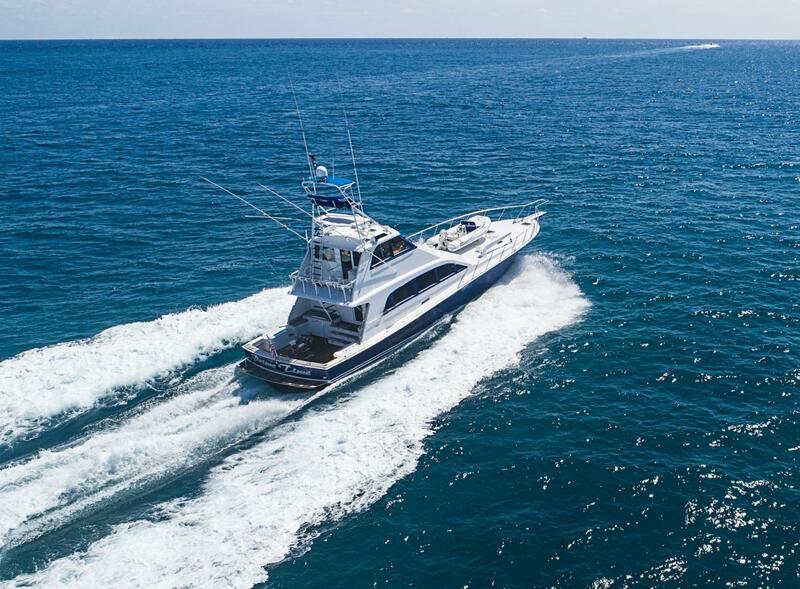 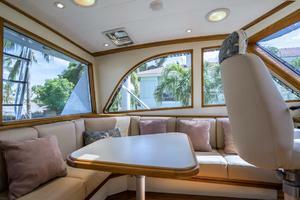 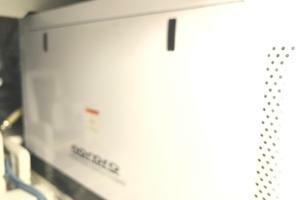 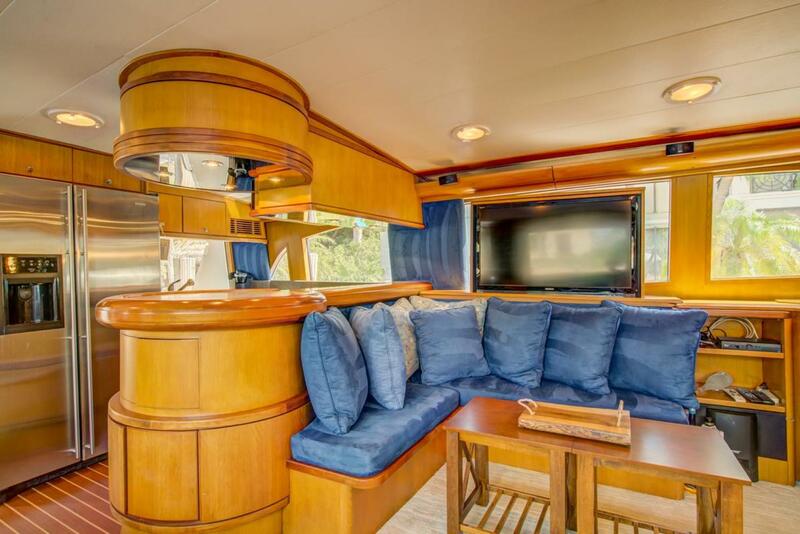 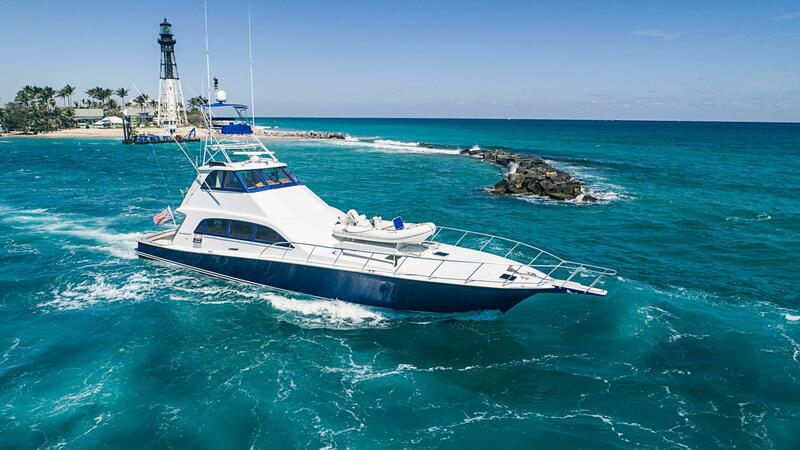 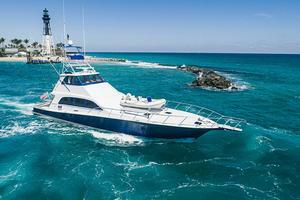 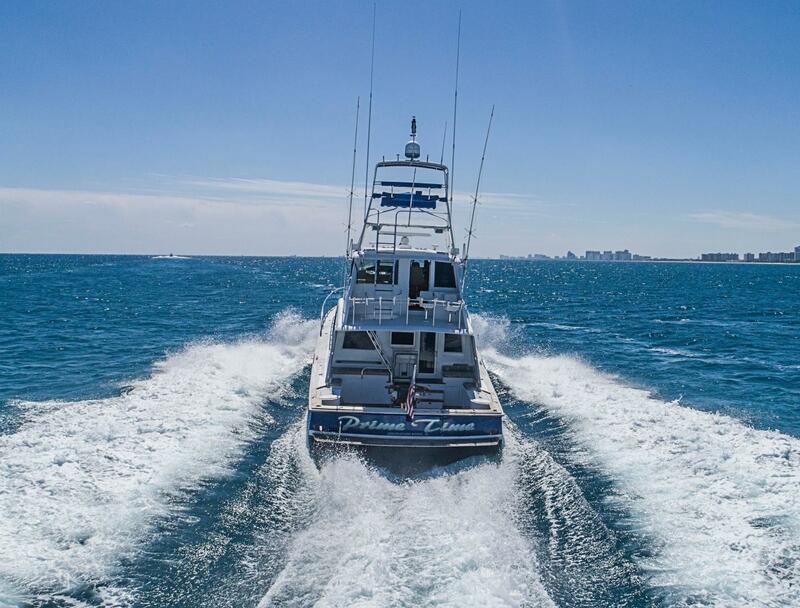 This yacht sleeps 8 owners and guest in 4 staterooms plus crew accomodations. 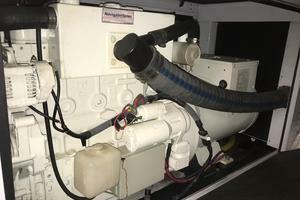 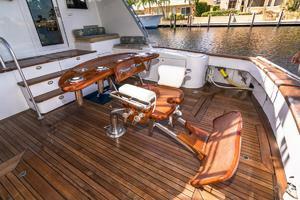 Enclosed A/C fly bridge with settee and day head with shower PLUS Marlin tower. 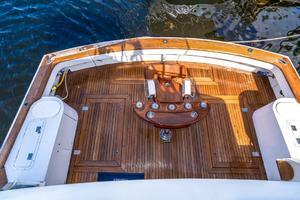 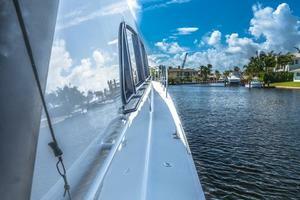 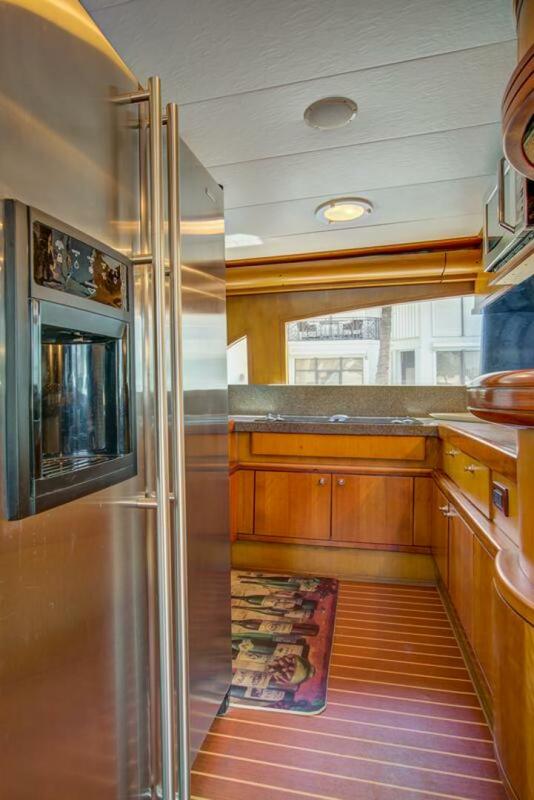 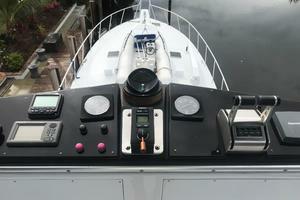 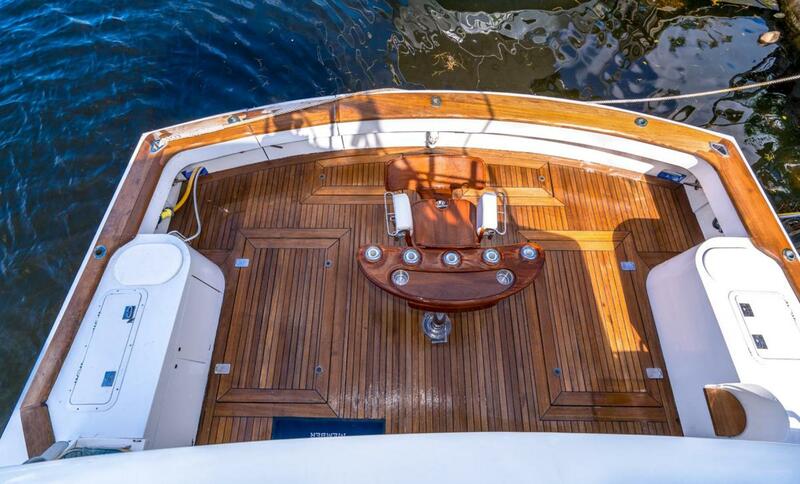 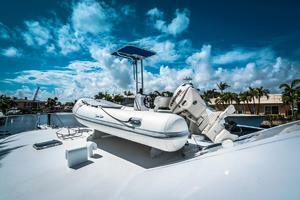 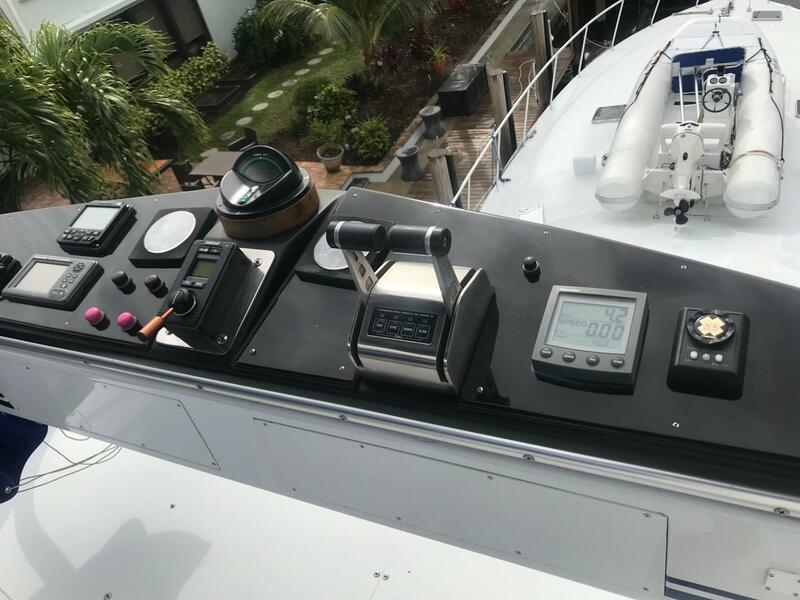 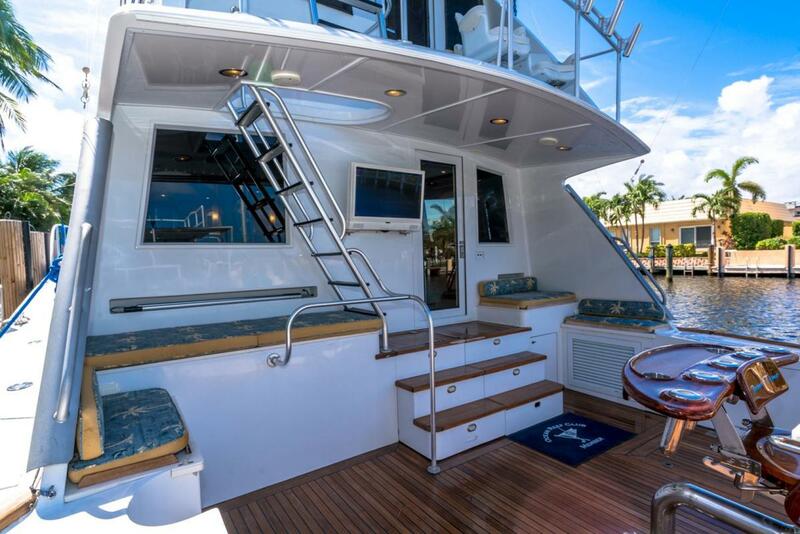 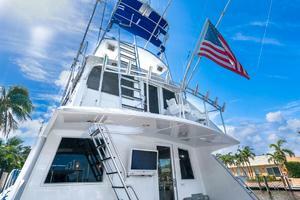 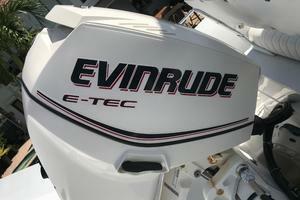 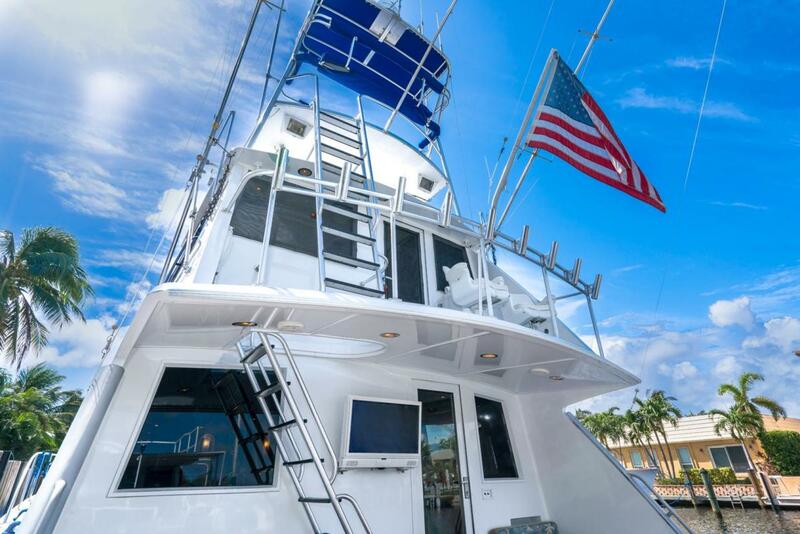 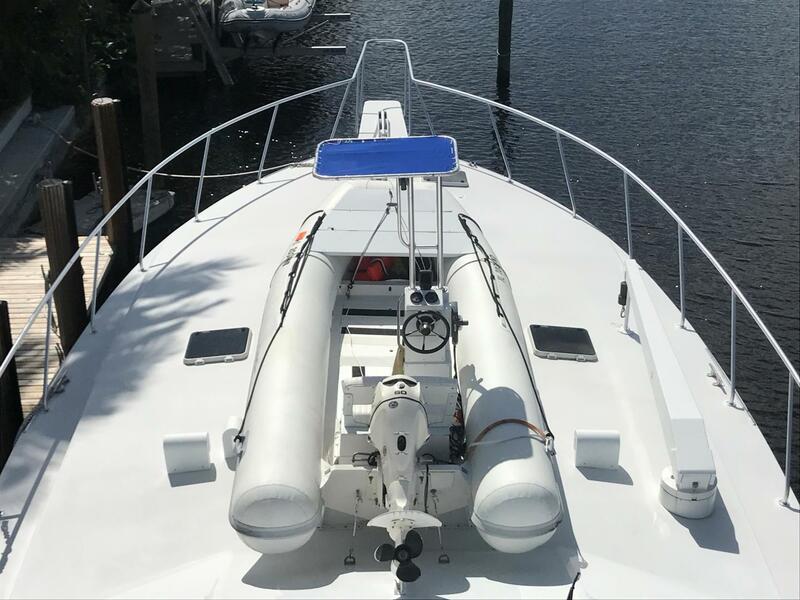 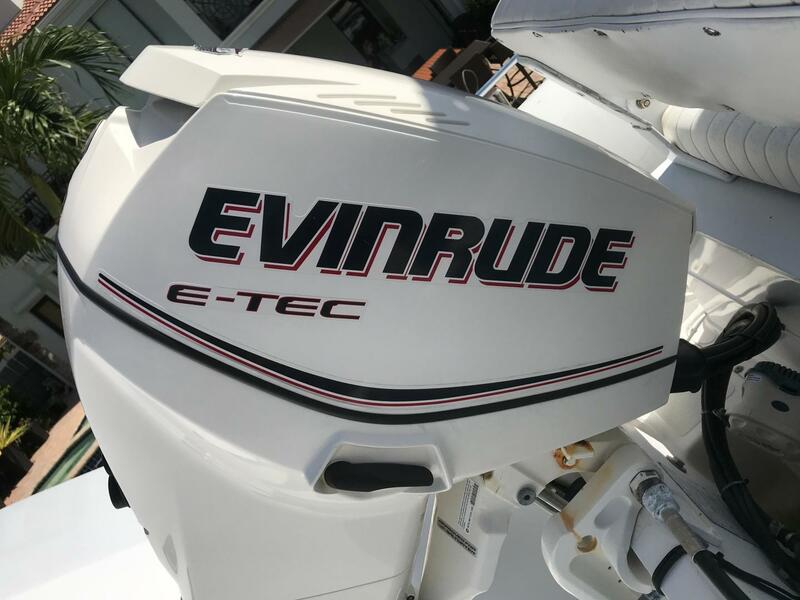 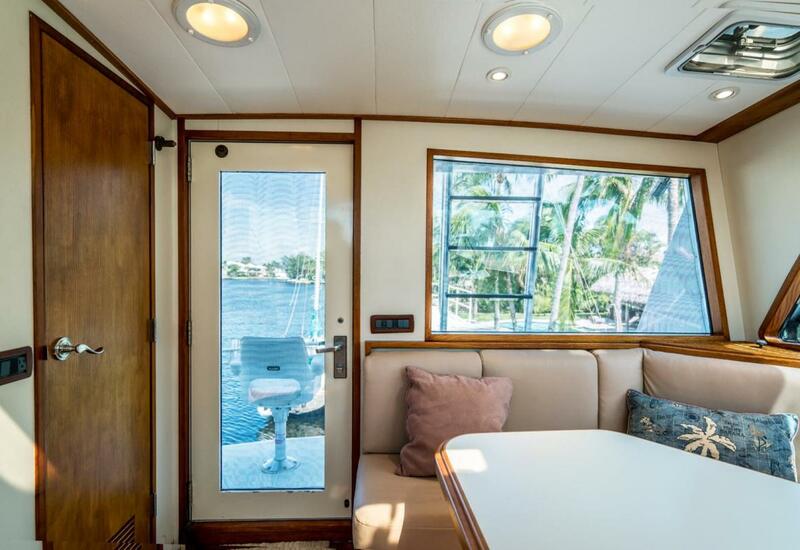 Live bait well, scuba tank, chiller, deep freezer along with Newer Release Fighting Chair on aft deck. 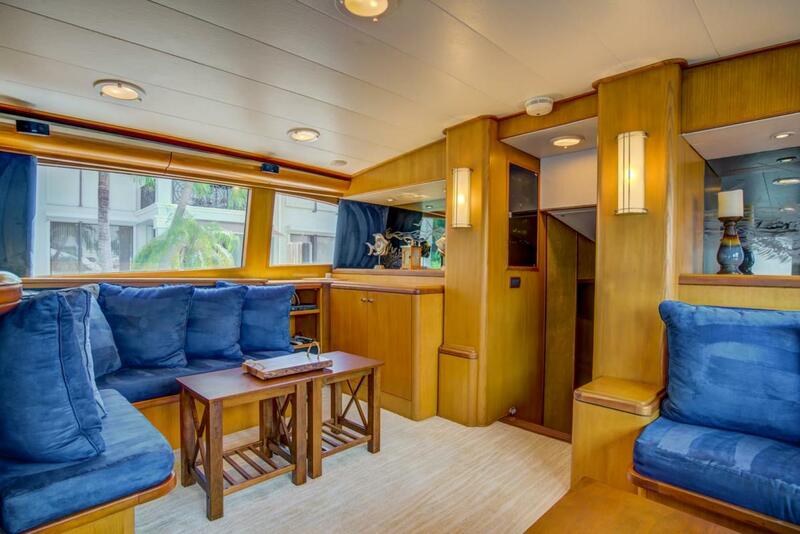 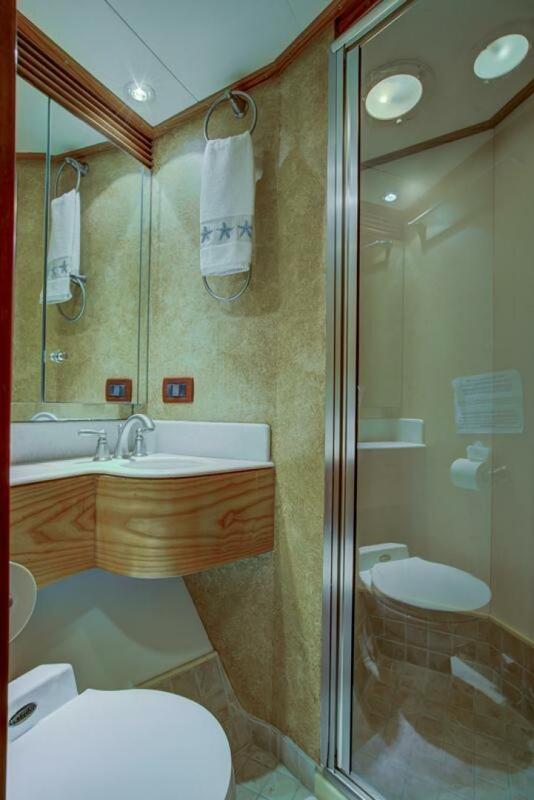 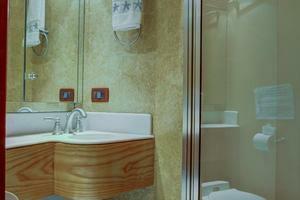 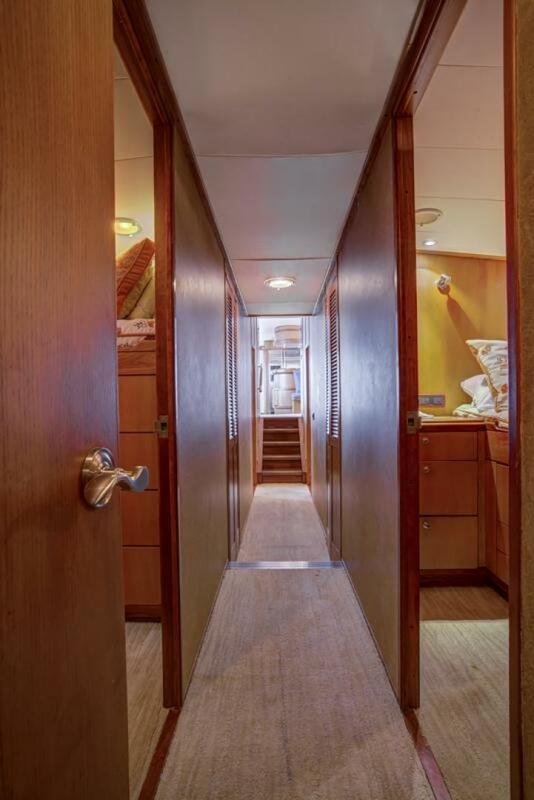 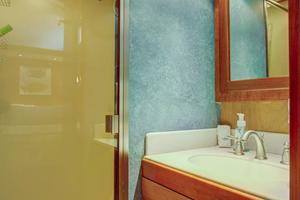 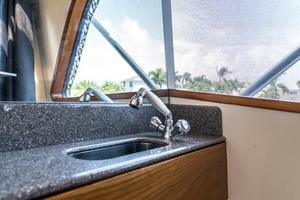 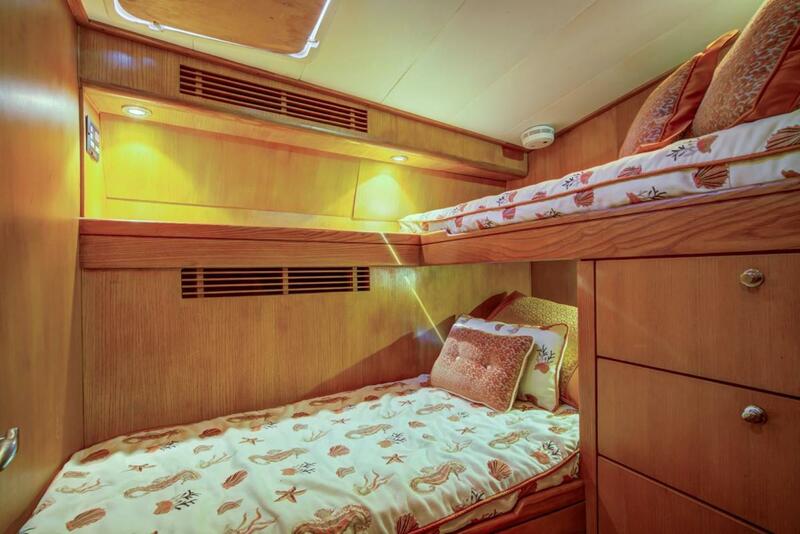 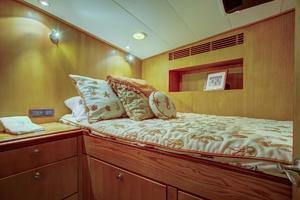 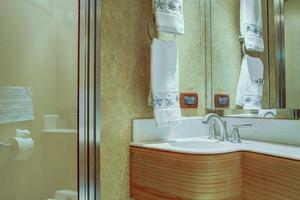 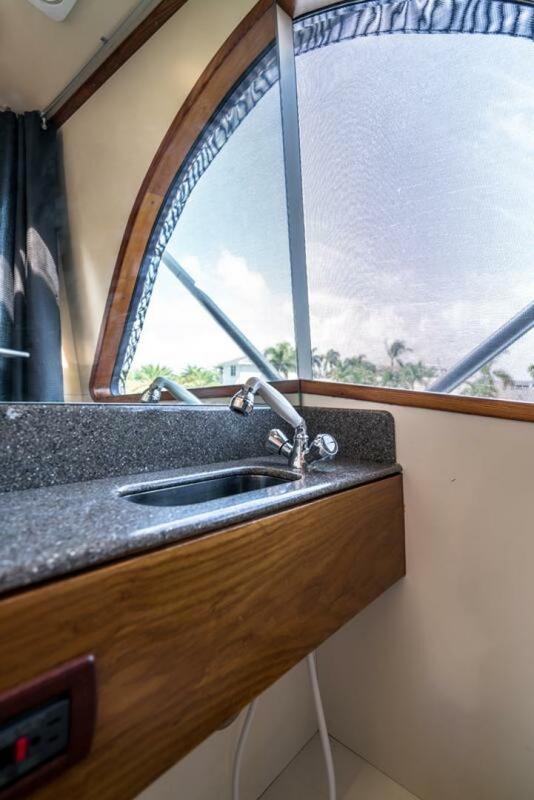 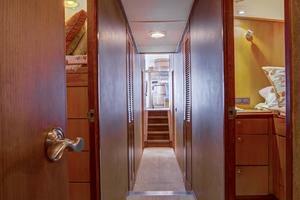 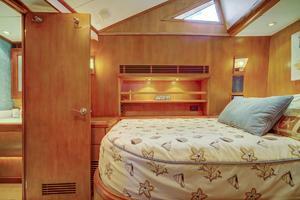 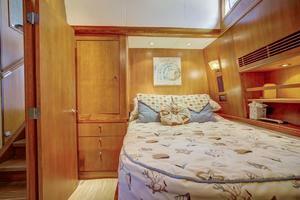 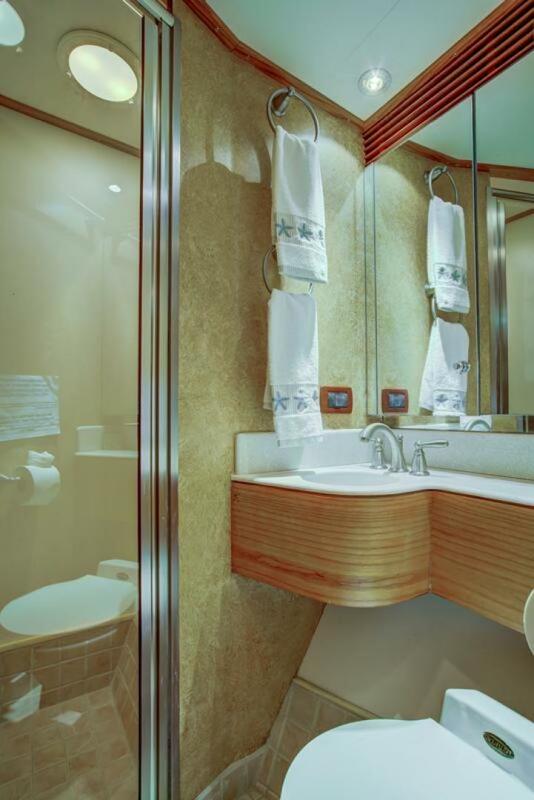 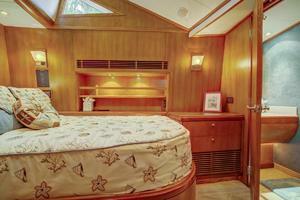 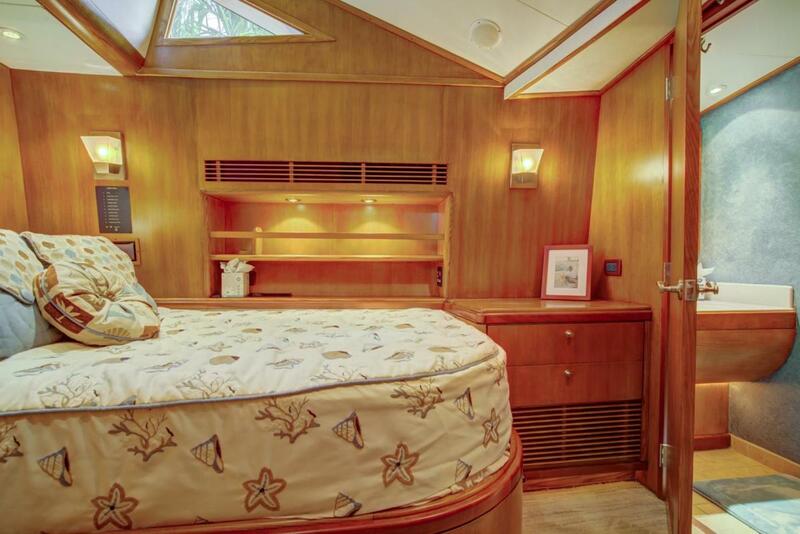 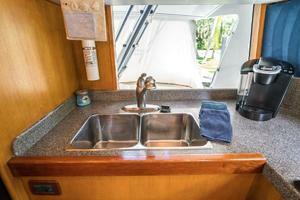 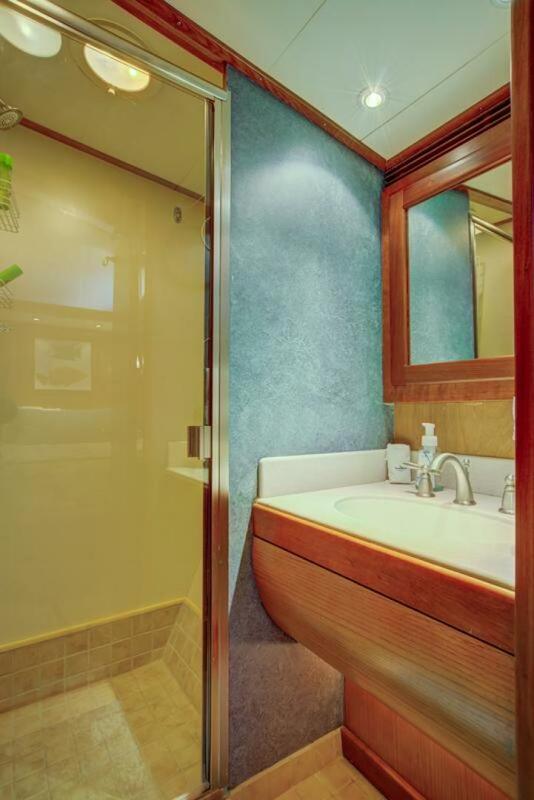 It has two identical Owners staterooms located amidship with ensuite heads with showers. 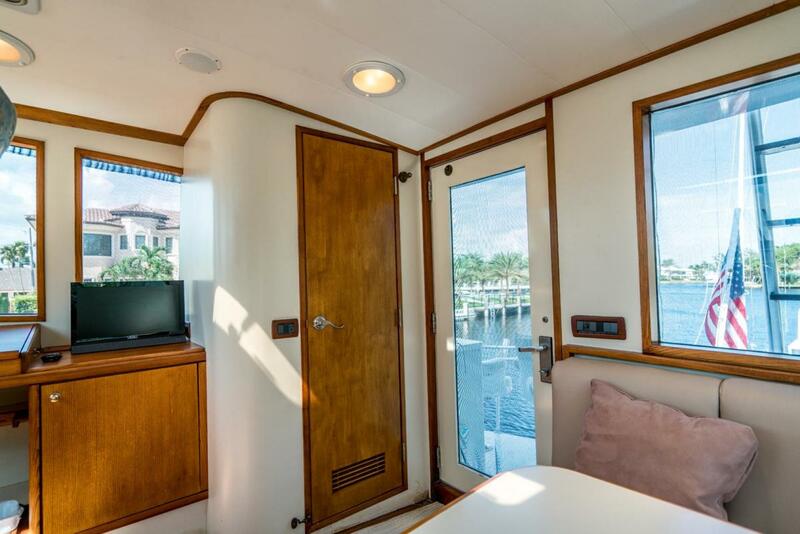 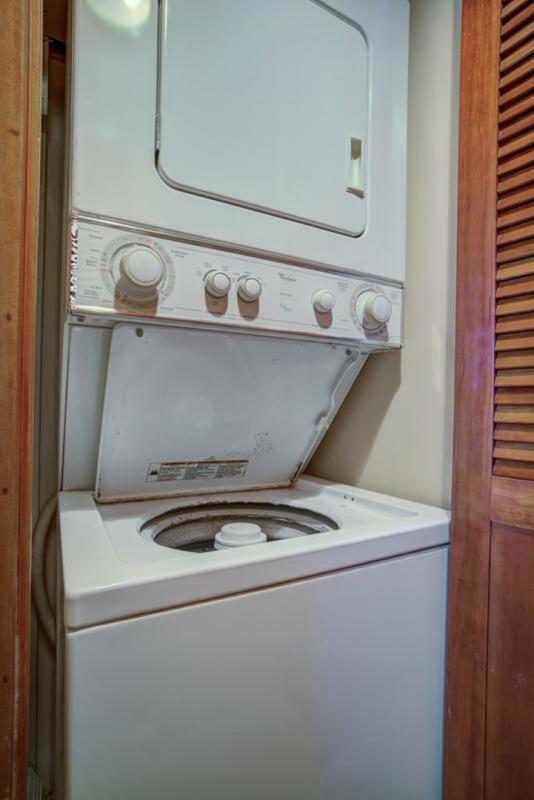 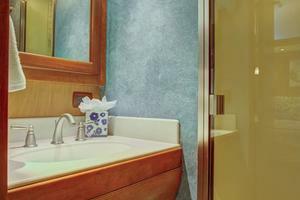 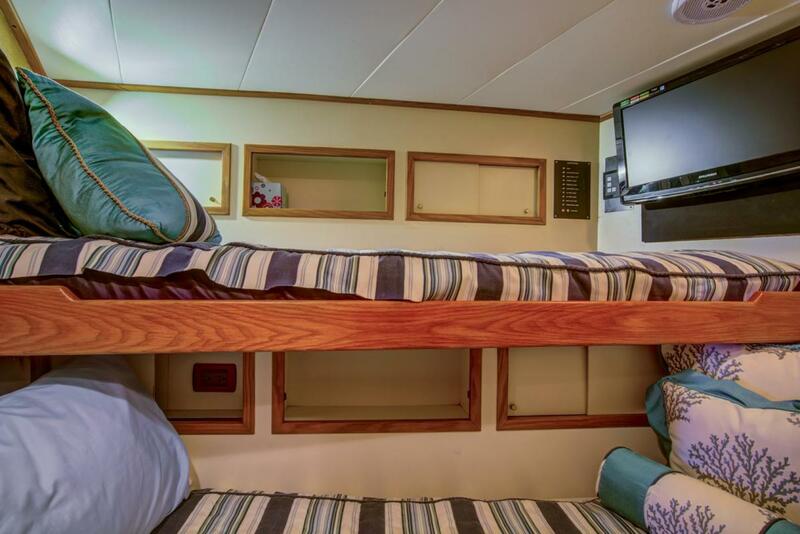 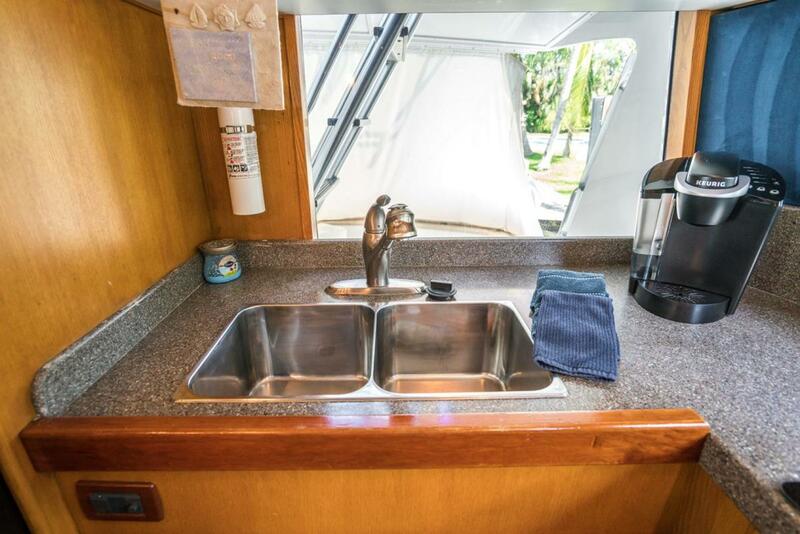 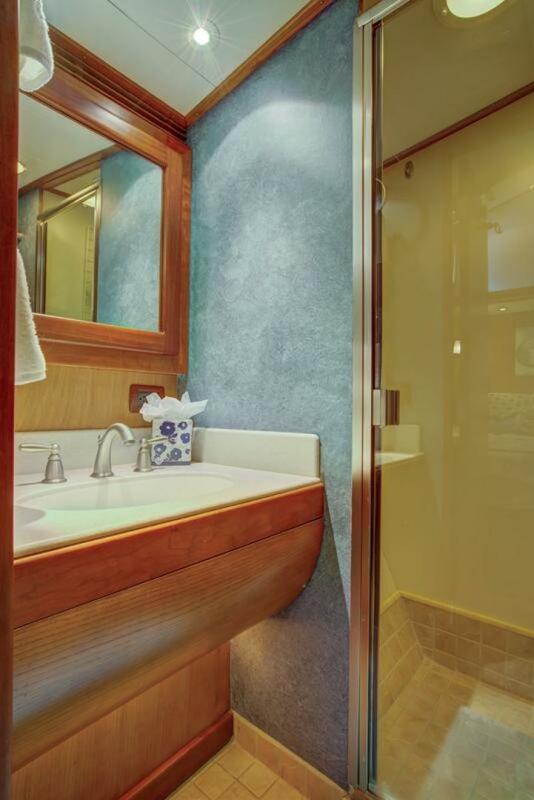 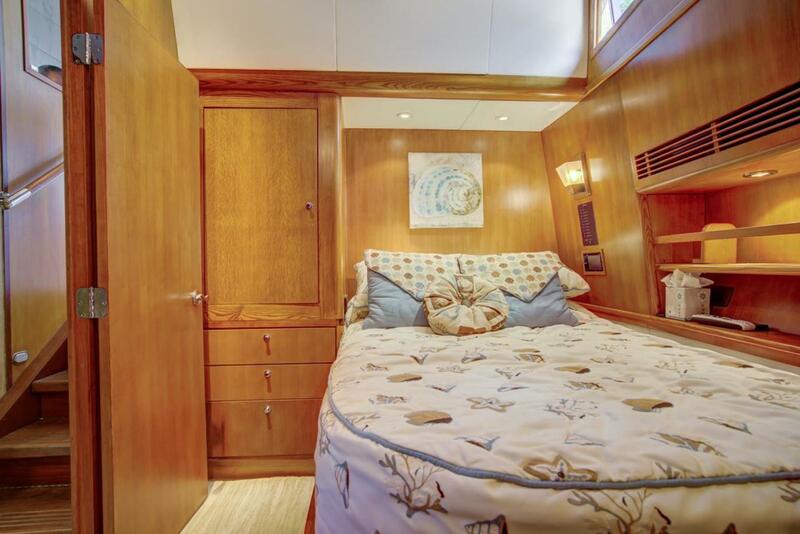 Two additional guest rooms with ensuite heads and showers, PLUS separate bow crews quarters. 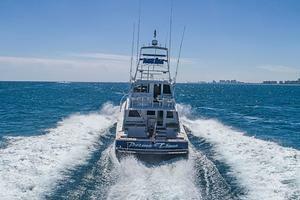 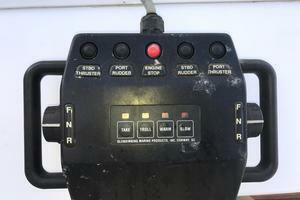 PRIME TIME holds 3,200 gallons of fuel for long range trips. 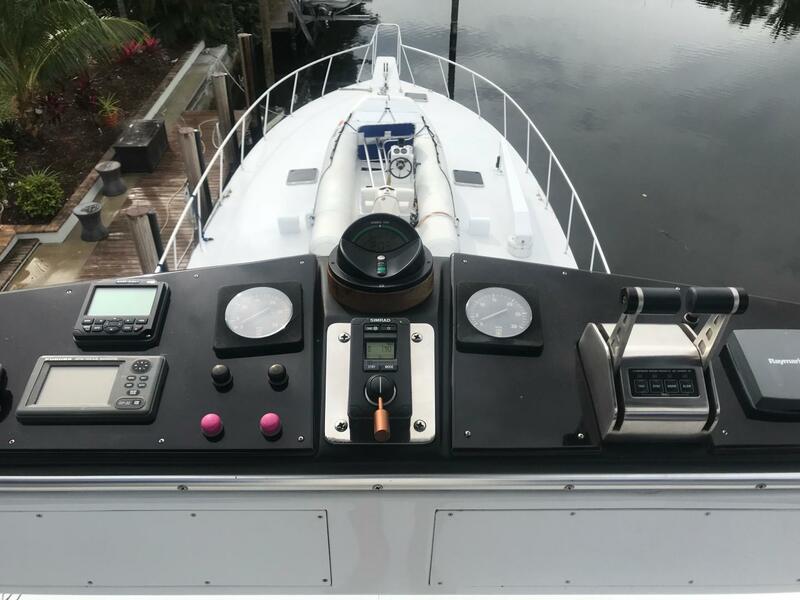 New bottom paint and spurs March 2017. 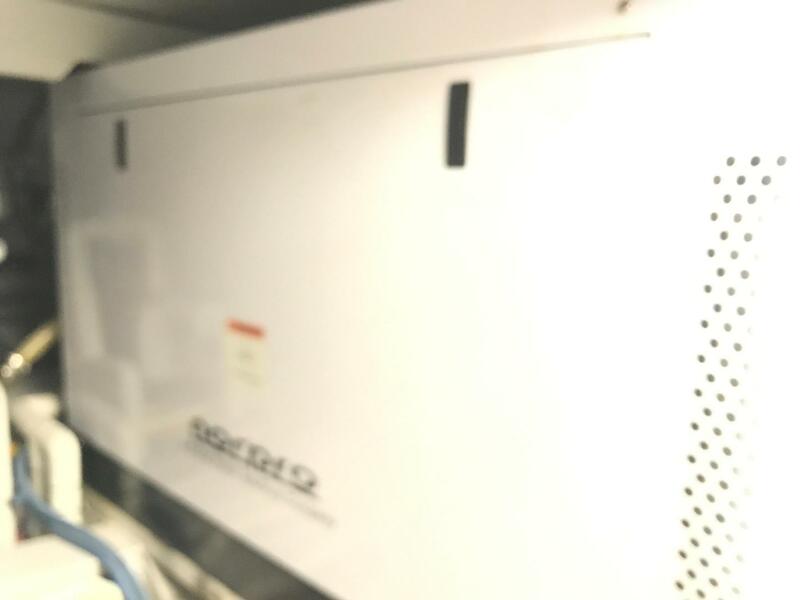 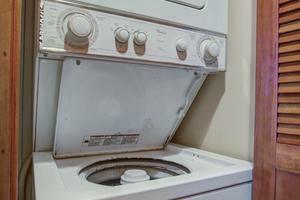 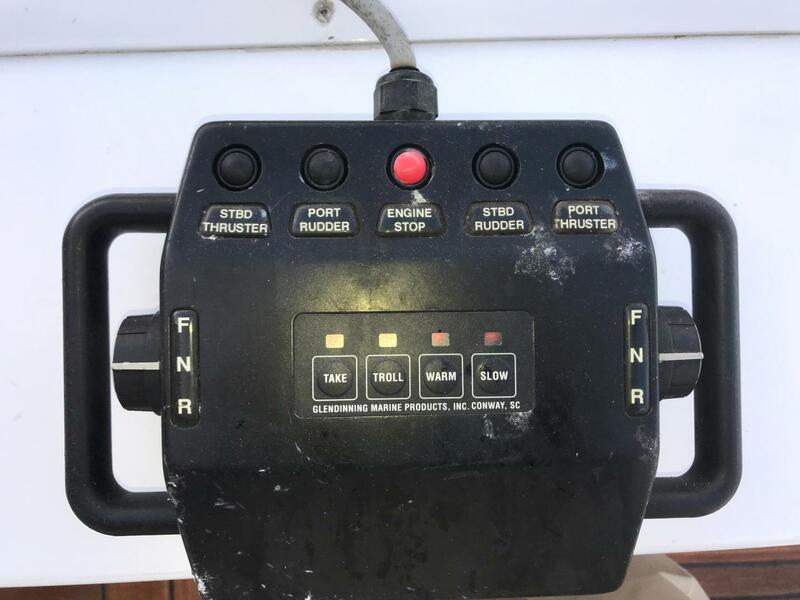 Priced for a quick sale!